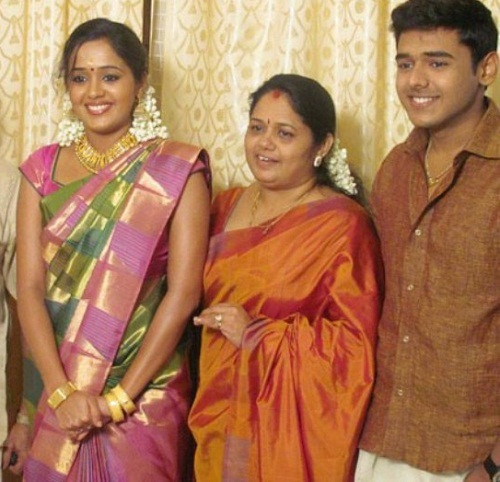 Actress Ananya was born into to Malayali family on 29th March 1987 in Kochi, India. Her birth name is Ayilya Nair. During her school days she was an archer and participated in State level archery tournaments. She started her film career as a child artist appearing in her father’s movie Pai Brothers in 1995. 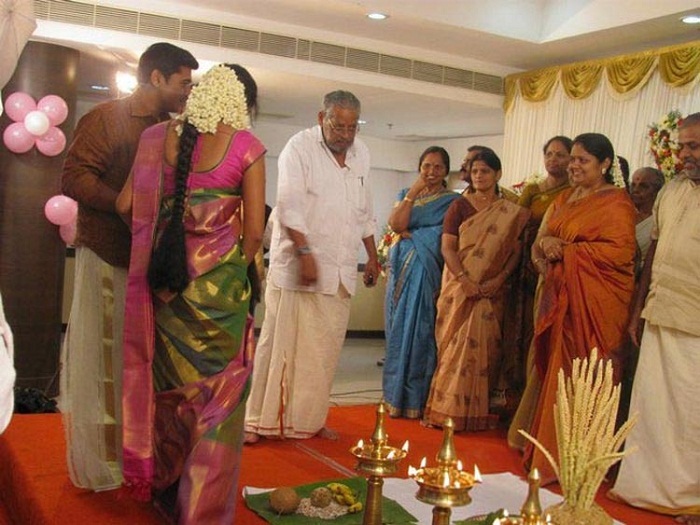 She attended St. Xavier’s College, Aluva and holds a degree in English. While in college she took part in reality show “Star Wars” and received numerous offers from film producers. Ananya made her film debut in lead role with Malayalam movie Positive in 2008 opposite Jayasurya. She subsequently appeared in numerous commercial hits like Naadodigal co-starring Sasikumar and Vijay Vasanth, Shikkar co-starring Mohanlal, Samuthirakani and Sneha, Seniors co-starring Jayaram, Biju Menon and Kunchacko Boban, Engaeyum Eppothum co-starring Jai, Anjali and Sharvanand, Pulivaal co-starring Prasanna, Vimal, Iniya and Oviya, among other films. 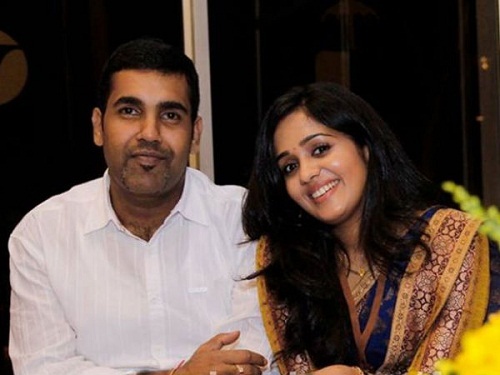 She was born to Gopalakrishnan Nair, a film producer and Praseetha, a house wife. She has an elder brother named Arjun, an engineer. 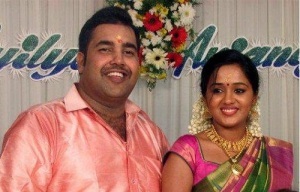 She is married to Anjaneyan, a businessman since July 2012.